Do you enjoy slow cooker recipes with limited ingredient lists? You'll also enjoy three and four ingredient recipes! 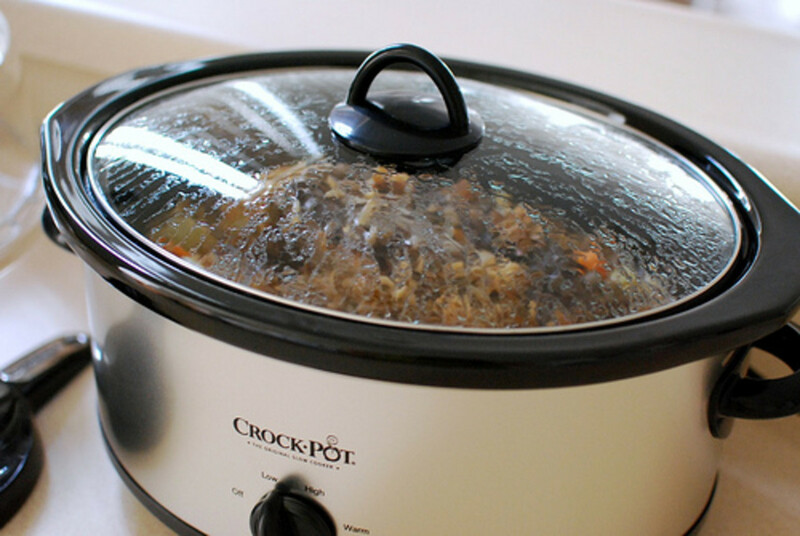 Slow cookers or crock pots make it easy to cook a healthy dinner with a small amount of prep time. Even though the meal has a lengthy cooking time, you will barely have to touch the pot again after you've put all of your ingredients in it. There are a number of excellent slow cooker dinner recipes that only have 5 ingredients. It can't get much simpler than that. Happy cooking! Slow cooker liners make the slow cooker clean up process simple and quick. Most slow cookers are large, which can make them a bit of chore to clean. If you are interested in skipping this process, think about purchasing slow cooker liners. They are inexpensive, readily available, and make the slow cooker clean up process go much more smoothly. Reynolds Metals 00504 Slow Cooker Liners 13"X21"
Variations: Use chicken breasts instead of chicken thighs. Cook the chicken long enough that it shreds easily and serve it as sandwiches. What else you'll need to serve dinner: A couple classic salads, such as potato salad and fruit salad will complete this meal. A light tossed salad will work well, too. 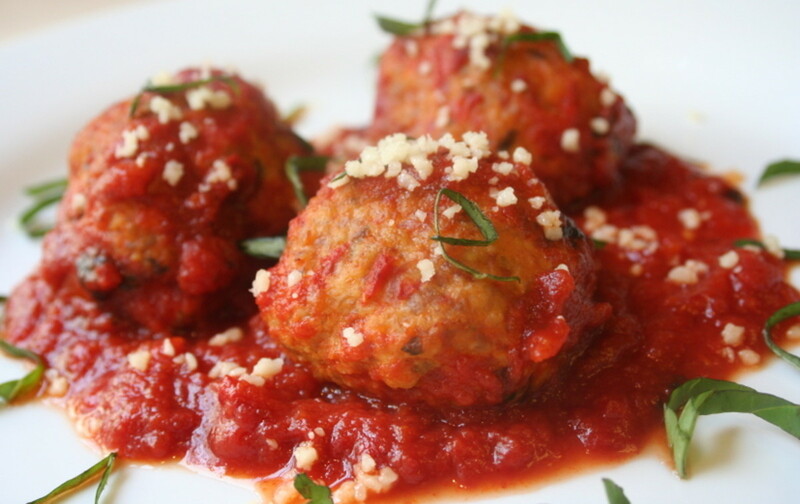 Variations: Cut the vegetables into smaller pieces and serve the meatballs with toothpicks as an appetizer or snack. What else you'll need to serve dinner: Serve it with the rice of your choosing. 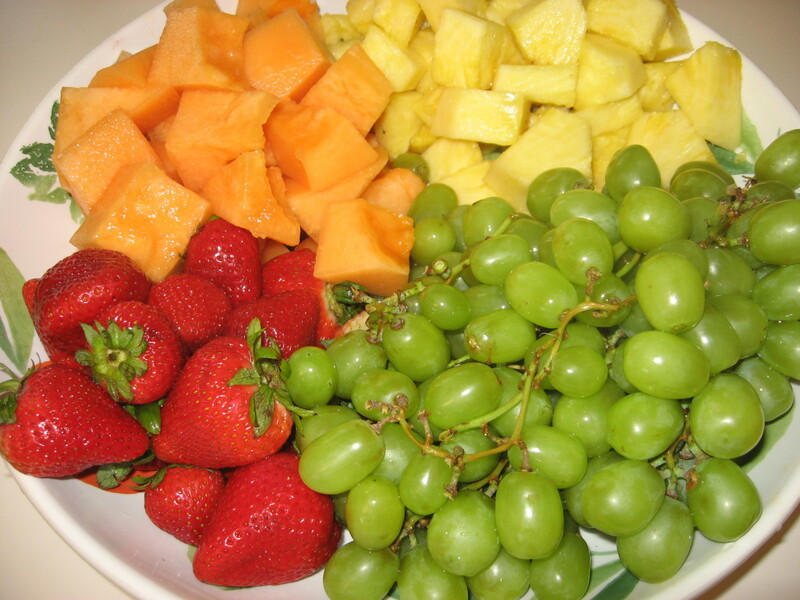 A light fruit side will complete this meal. Unfortunately the original recipe link no longer works so I've linked a couple very similar recipes. Variations: Chicken thighs instead of chicken breasts. You can switch up the vegetables to suit your tastes. If you want to add kick up the flavor, go for a spicy salsa and/or add some seasonings. What else you'll need to serve dinner: This is delicious on its own or as a taco or burrito filling. 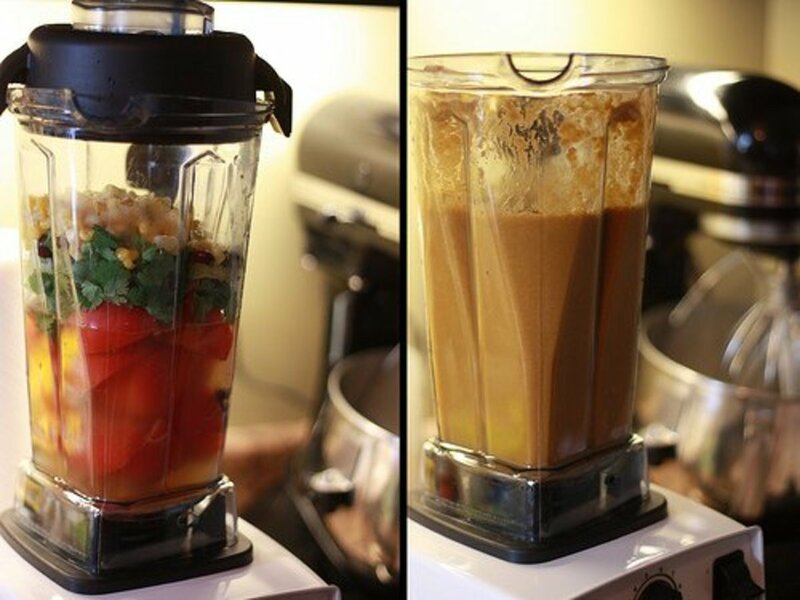 If you really enjoy salsa chicken and are looking for another option, check this out. Variations: Chicken breasts instead of chicken thighs. Again, you can adjust the spice level with the salsa and/or the seasonings. What else you'll need to serve dinner: This version would also be great on its own or as a taco or burrito filling. Variations: Instead of beef, switch it up with chicken or pork. You can adjust the level of the spiciness with the taco seasoning mix that you buy or make yourself. What else you'll need to serve dinner: Flour or corn tortillas and toppings of your choice such as lettuce, tomatoes, cheese, salsa, and sour cream. Refried beans, rice, and guacamole with chips all make excellent sides. Variations: Chicken thighs instead of chicken breasts. People have different taste preferences for barbecue (i.e. more sweet, more tangy, etc.). You can adjust the quantity of the ingredients accordingly. What else you'll need to serve dinner: Jennifer recommends serving this chicken with potatoes and corn. It would also be delicious shredded and served as sandwiches. Check out a picture of the recipe over here. Variations: Chicken thigh instead of chicken breasts. 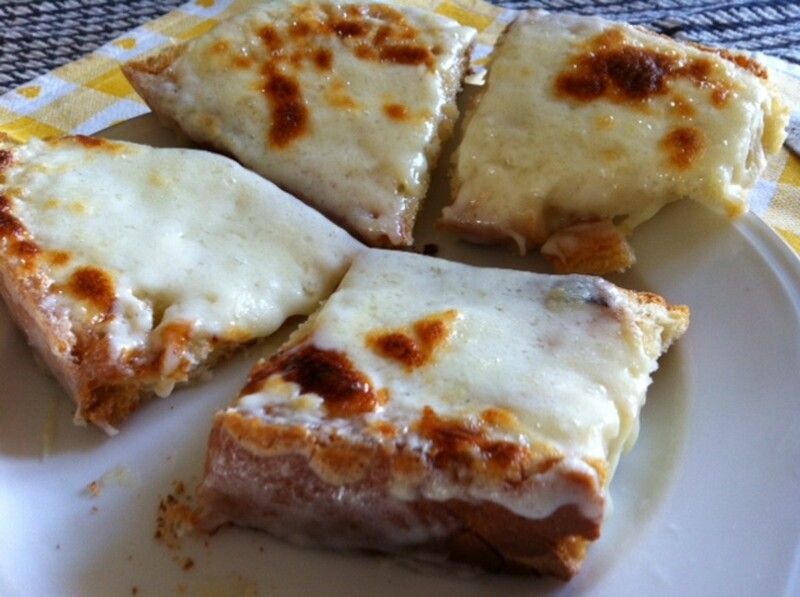 You can switch up the cheese as you like or simply with what you have on hand. What else you'll need to serve dinner: Crusty bread or fresh rolls will pair perfectly with a hearty chowder. Variations: If you enjoy chicken recipes with fruit, try experimenting with other fruits or fruit combinations. What else you'll need to serve dinner: The picture with the recipe includes a simple side of roasted Brussels sprouts. Variations: You can experiment with different cuts of meat and can also mix up the vegetables. What else you'll need to serve dinner: This is a fairly complete meal. Consider serving some fruit on the side. Variations: Instead of serving the meatballs in sandwiches, serve them with toothpicks as an appetizer or snack. What else you'll need to serve dinner: Homemade potato wedges or sweet potato fries make excellent sides. Are you looking for even more five ingredient slow cooker recipes? 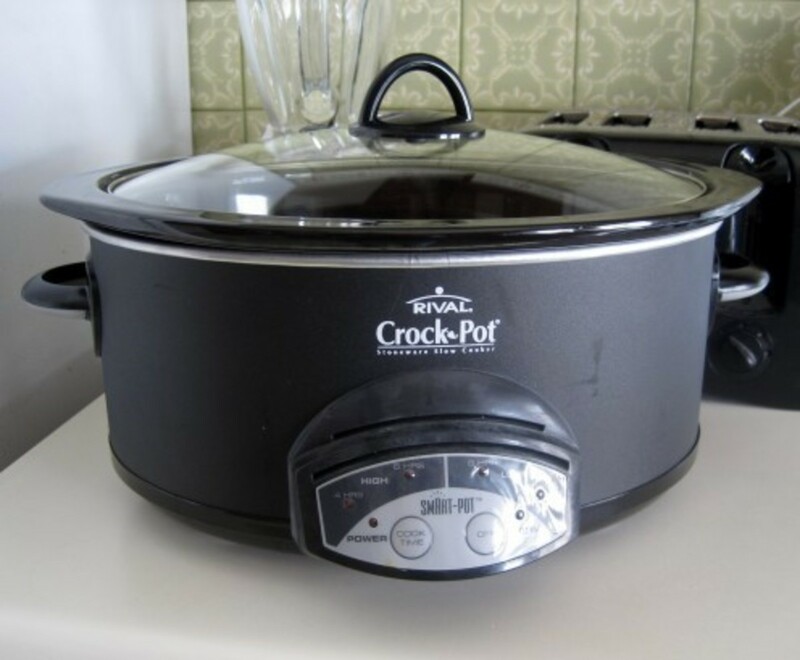 Searching for easy crock pot recipes? Find tons of delicious five ingredient crockpot and slow cooker recipes to save time and energy. More recipe resources from the author. Do you enjoy making chicken recipes for lunch and dinner? There are numerous possibilities for cooking with shredded chicken from sandwiches to soups to casseroles with something for everyone. A spiralizer is a simple, affordable way to create thin vegetable ribbons to substitute as noodles in favorite pasta dishes or to include in other dishes that call for vegetables. This article is about seven layered salad recipes. It contains 10 easy recipes (with photos) that are perfect for summer. 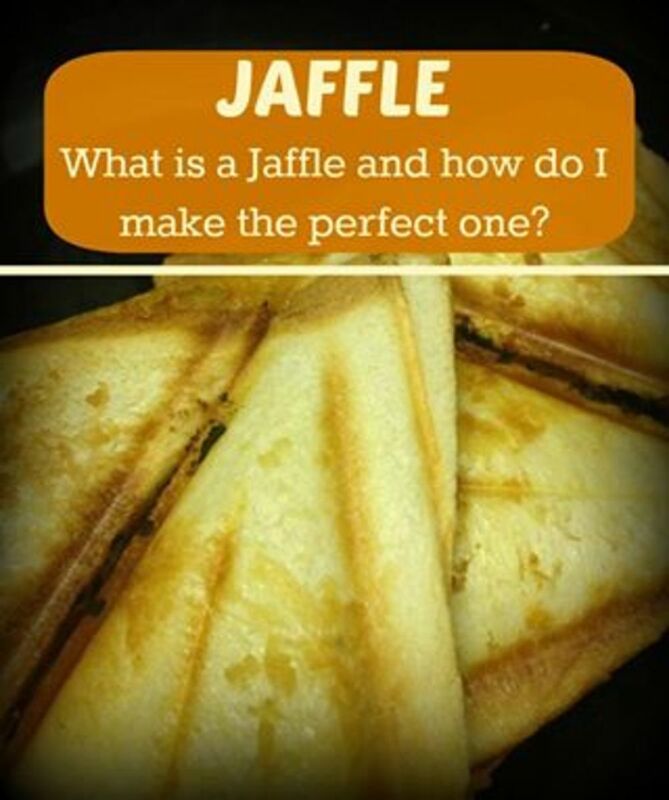 What is a Jaffle & How Do I Make The Best Jaffles? I used a slow cooker for years. Have not replaced it since my cottage burnt down, a few years ago, with everything in it. Will get one again, after reading these super recipes. Thanks for sharing. It's so great to hear that, Kathryn! It took me a long time to start using my slow cooker regularly, but I really love it now. Thanks for the votes and shares! Take care. 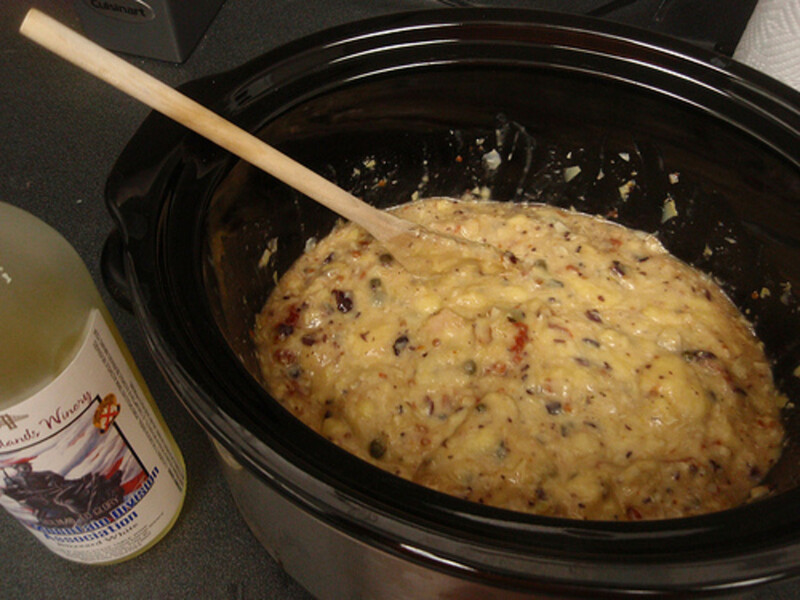 pstraubie, you're right that slow cookers are definitely a great way to prepare all sorts of tasty meals. I'm glad that you enjoyed so many of these recipes. I used my crockpot once recently, and forgot how useful it is. I like that you have provided several different recipes, as well as some videos, and tips. Voted up, sharing, and pinning, as well as posting on Facebook. My mother likes her crockpot, so maybe she'll check it out! Thanks for sharing this, and have a great day! It's great to hear that, Sharon! Thanks! 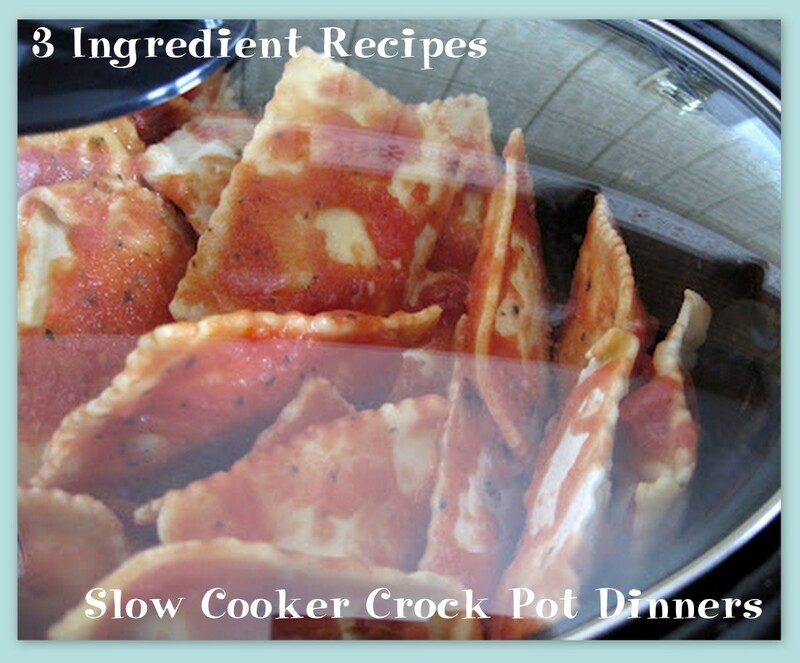 I'm starting to use my slow cooker more often and love these easy recipes! Love these recipes, I've been looking for some that I can just throw in the pot in a morning that are a bit healthier than what we eat at the moment, so thanks for these!! Great recipes! I liked particularly your cranberry chicken and going to give it a try tomorrow. Thank you for all of these great ideas. I think this weekend will be the perfect time to give one of these recipes a try. Family pops in and out all day and it is nice to have something warm and ready to go. That's great, compu-smart. :) Enjoy your new slow cooker! Thanks for all these recipes you listed. The main dish looks very appetizing. I will make an effort to get a slow cooker as quick as I can!. Cyndi, if you click on the link to the right of each recipe description, you'll get the cooking temperatures (high vs. low) and times. It varies for different recipes. Quick question: how long do you cook each one? 4 hours you think? 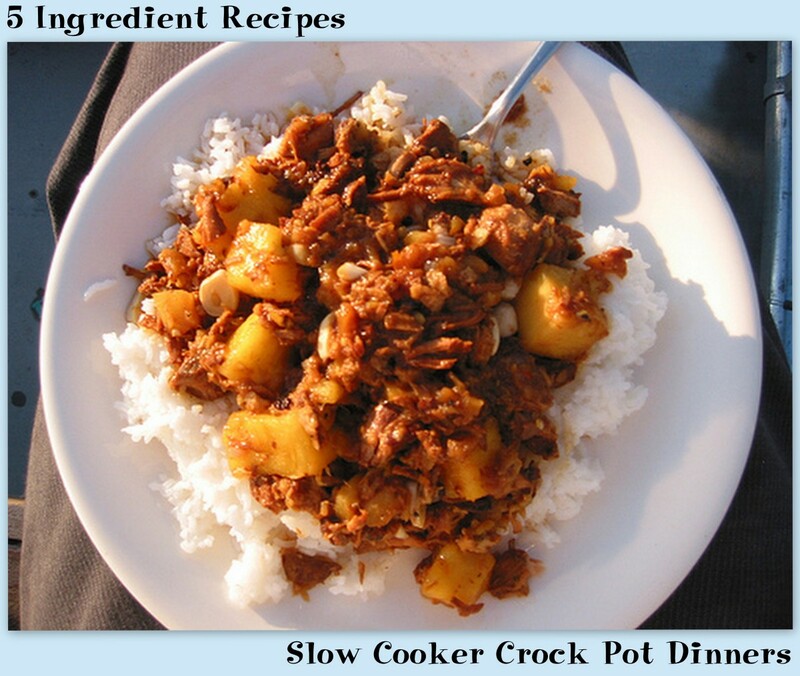 I love my slow cooker, and I'm always happy to find new easy recipes to try. I made salsa chicken the other day - it was yummy! I'll definitely be trying some of the other recipes. Thanks! Thanks, Christy! That's great that your mom uses her slow cooker so frequently. It is always wonderful to smell the food cooking all day. Good variety of recipes here. My mom has a crockpot and uses it for many meals. I love the smell as the food is working its magic. That reminds me to invite myself over for a dinner invite :) Voting up! That's great, vespawoolf! I hope that you're able to get a slow cooker again in the near future. We had a crockpot for years and after reading all these recipes, I feel inspired to get one again. The cranberry chicken, burrito filling and chili are especially enticing options. Thanks so much! This hub will be great for future reference. Yummy! These are great recipes. 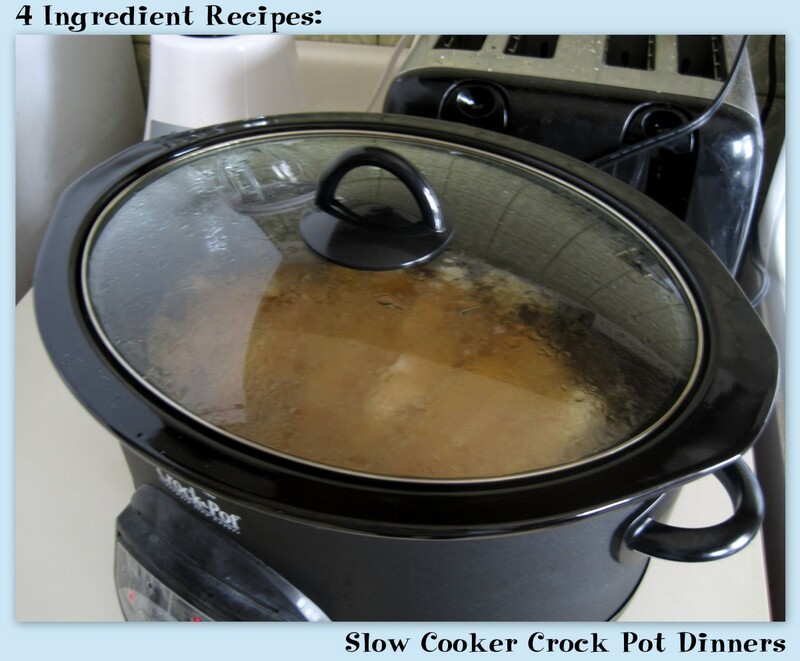 It´s been a long time that I have used my slow cooker crock pot. It´s time to do it again. Thanks for sharing. Cyndi, awesome. :) Let me know what you think of those recipes! Mmm another for my recipe book. I am a great fan of Crockpots for most of my life. I am the worst cook and have found that crockpots are so easy and forgiving. I am going to try this one! My husband will be so stoked!! Voted up! pstraubie, that's great that you'll be able to use a number of these recipes the next few months. Enjoy! Kelley, awesome! I hope that you get to try one of them soon. Robie, that's great. I try to include some non-chicken options in these slow cooker articles, but there are certainly lots of good recipes for chicken thighs here. It is one of my favorite slow cooker meats, too. Carol, soup is a good place to start with the slow cooker. Best of luck! I haven't used my crockpot for years. I was thinking of experimenting with soup for my first meal. Thanks for all these suggestions. Voting UP and bookmarking for future use. What a wonderful variety of recipes for the slow cooker. I use mine all winter long so I am definitely going to try several of them-- I am always looking for variations on chicken thigh crockpot recipes. These are great. Thumbs up. I love the salsa chicken recipe ideas. Sounds yummy! Voted up and shared! These look like a great collection of crock pot dinners. And the fact that they are simple makes them even more appealing. These are foods that my daughter's family will enjoy very much. So my crockpot will be getting a work out in the next few months. Thank you so much for sharing these with us. Pinned.